JWE has a full service body shop and there really isn’t much we can’t do to get your Porsche looking brand new. Celette is a factory required tool for straightening and restoring Porsche chassises. All JWE restorations and race car builds are checked and repaired using this tool. A straight chassis is stronger, parts will fit better, suspension will align easier, and the car ultimately handles better. Installing a cage can twist a chassis without the use of a Celette. 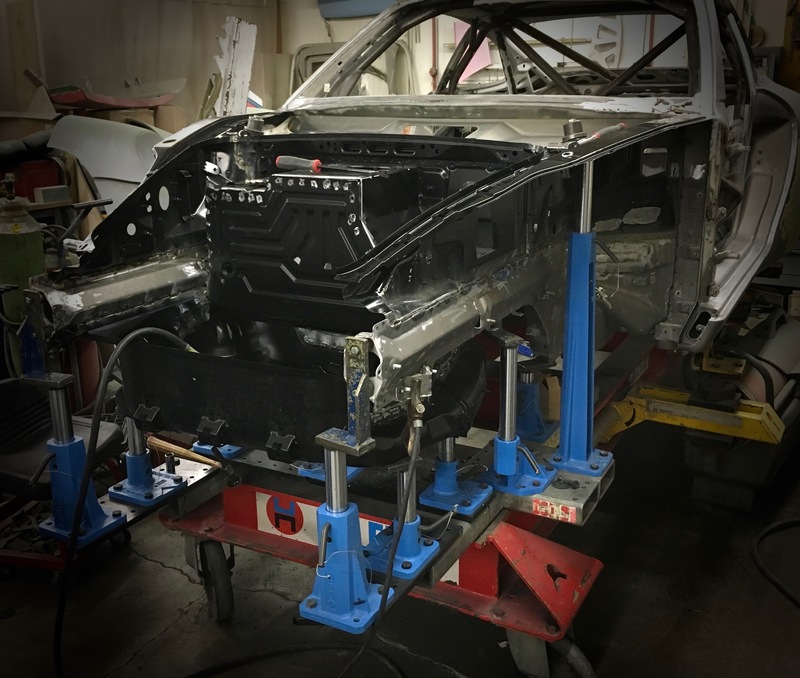 All our cage work is done while the chassis is bolted to the frame bench. Strong, straight, and safe: all good qualities you want out of a chassis. 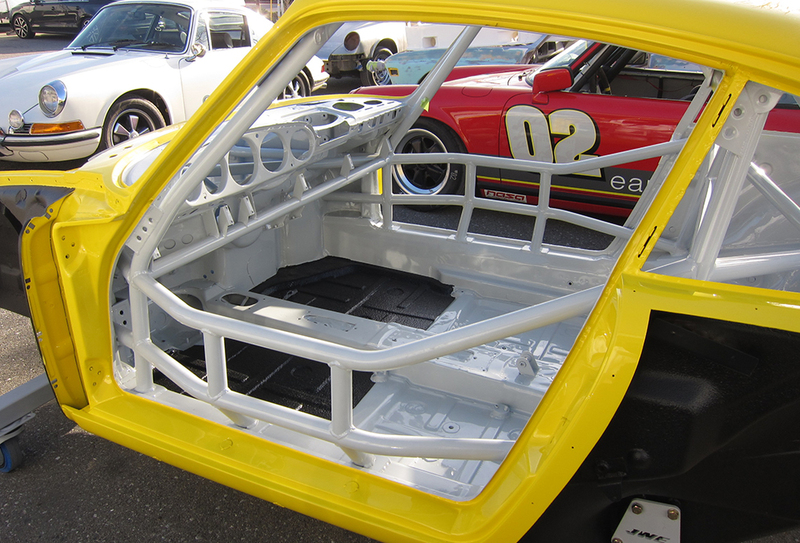 JWE has over 30 years' experience restoring Porsches to like new condition. Our paint shop is renowned for our attention to detail and the quality of our work. 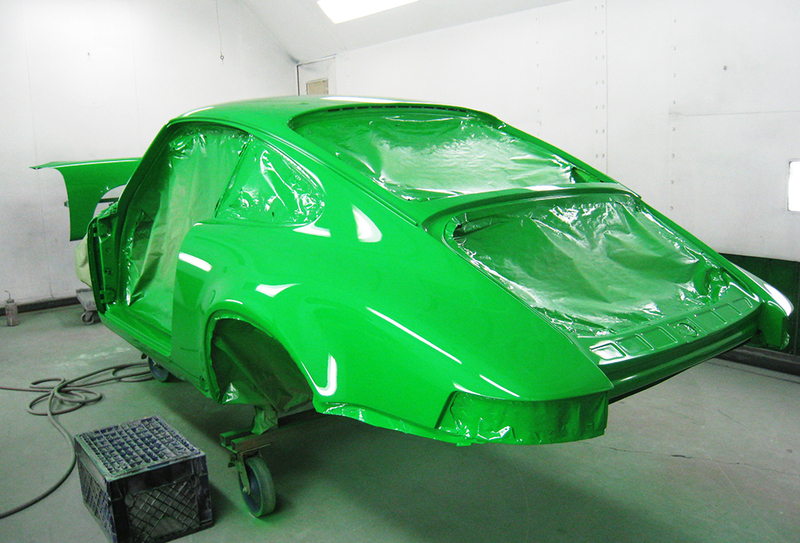 From small repairs, to full paint jobs JWE will have your Porsche looking its absolute best.